An energy audit is an inspection, survey and analysis of energy flows, for energy conservation in a building, process or system to reduce the amount of energy input into the system without negatively affecting the output(s). We have a diligent team of professionals which include BEE Certified Energy Auditors, Qualified engineers, and Technical Associates who are committed to CONDUCT AND COMPLETE AUDITS IN SHORTEST TIME. - OUR ENERGY AND WATER AUDIT SERVICES GURANTEE savings of minimum 7-10 % in energy / WATER cost for different type of industries. 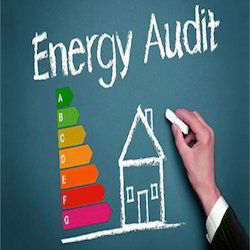 Backed by our skilled professionals, we are involved in providing Energy Audit Service. Investment grade Energy Audit to satisfy the financing agencies. With the help of our expert team members, we have been able to provide Energy Audit Service. A systematic study undertaken on major energy consuming sections and equipments including construction of heat and mass balance. 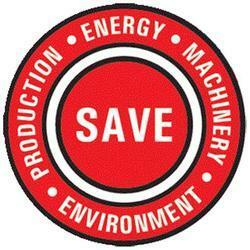 Pallav Industrial Electricals & Services Pvt. Ltd. Projected operating savings from the implementation of energy projects are developed such that they provide a high level of confidence. Extensive attention is given to understanding not only the operating characteristics of all energy consuming systems, but also situations that cause load profile variations on short and long term basis.